This week Grim, Marke & Johnny Heck get cross generational with two runaway actresses on a path of discovery in fandom and an iconic actress who has already trekked her way through the stars to become sci-fi royalty. 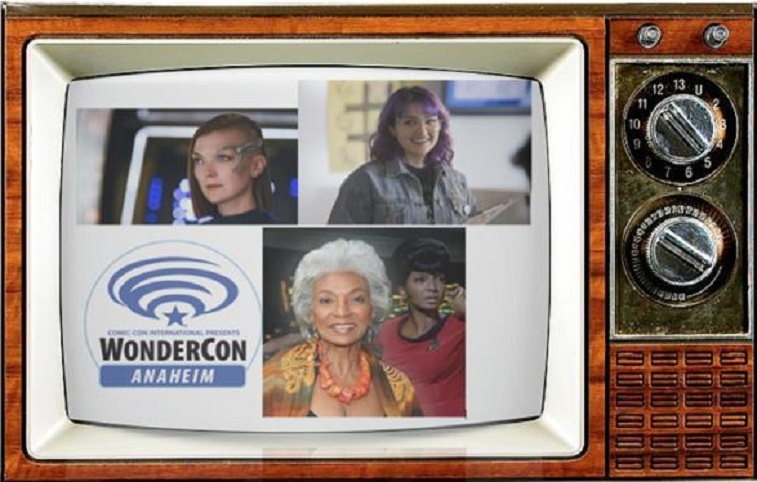 Via a one-on-one interview recorded live on the exhibit hall of WonderCon 2018… The one and only Nichelle Nichols of Star Trek fame joins the show to discus her new project Noah’s Room. This family drama features Nichols as the family matriarch as they take in a trouble teen after they come to grips with a sudden loss. 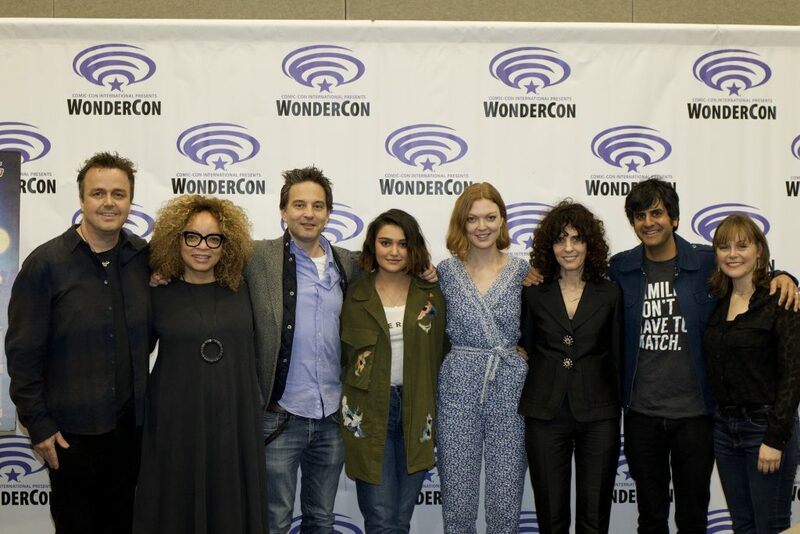 WonderCon wouldn’t be complete without our friends at Impact24 PR setting us up with big time creative talent and with their help, we had the pleasure to chat with Emily Coutts (Keyla Detmer, Star Trek: Discovery) and Ariela Barer (Gert Yorks, Marvel’s Runaways) and learn more about their first steps into the epicenter of geekdom. When we sat down with them, they seemed to think they can still maneuver a convention exhibit hall as civilians. We think that’s about to change! 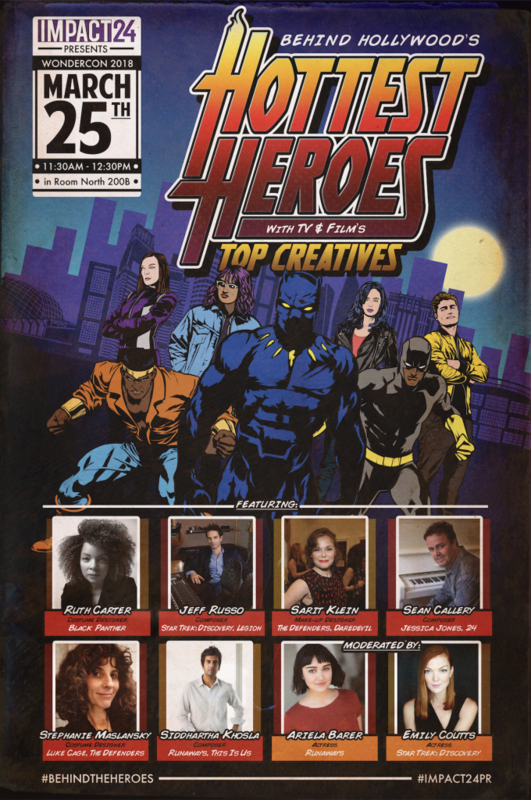 Take a trip with your SMC pals as we go from breaking into iconic franchises to icons who broke the walls down. Sponsored by Paramount Movies and the release of Annihilation on 4kUHD/Blu-ray/DVD Digital Combo Pack May 29th.